Excited to Tour Israel with You! 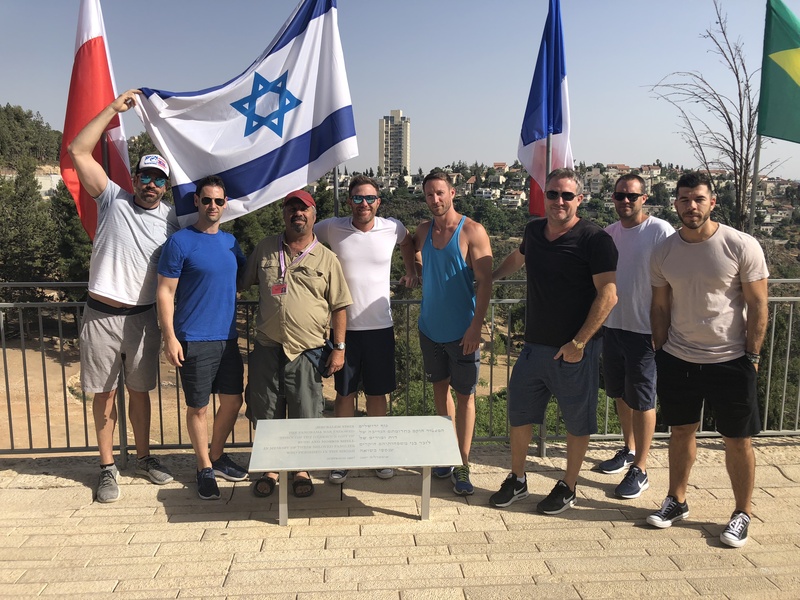 Your Fun Israel Tour Guide! 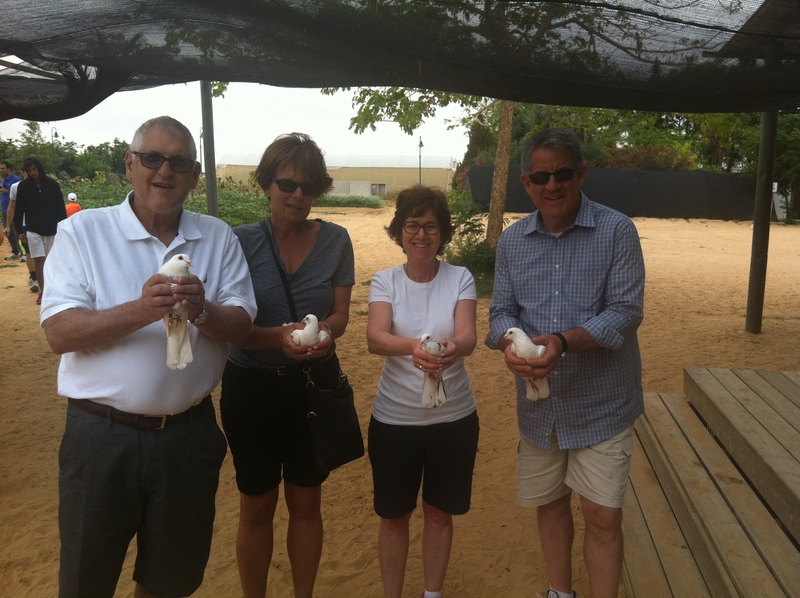 Pick the Right Dynamic Israel Tour for You! 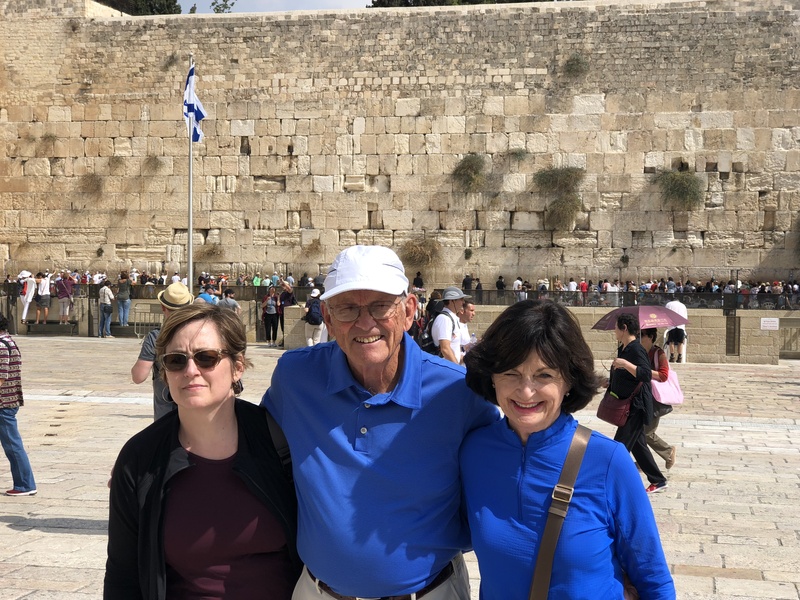 Whether you are visiting Israel on a cruise, business trip, family vacation or celebration, we will show you the famous sites that make Israel unique. Not your first time? We’ll take you off the beaten track to experience wonderful adventures and create magical memories. 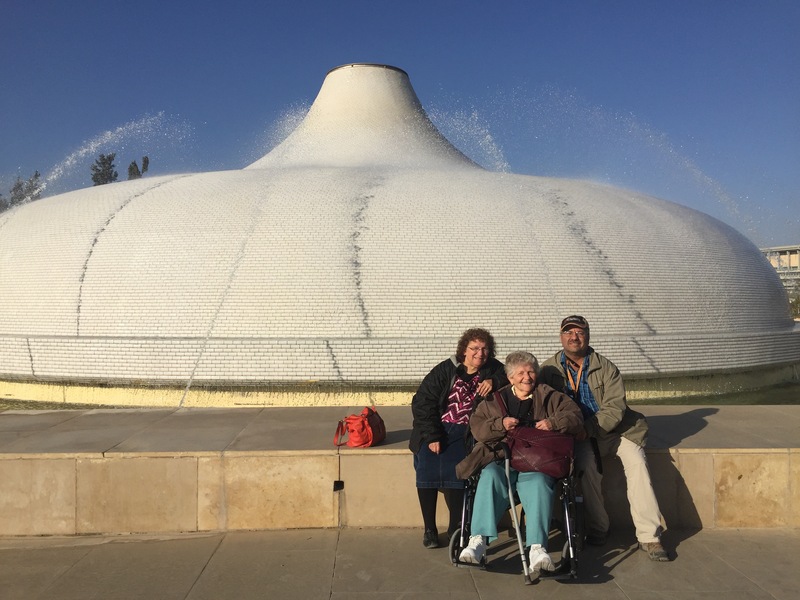 Tour Israel at your own pace, enjoying a tailored program of sites and fun activities to suit your interests, energy level, and budget. 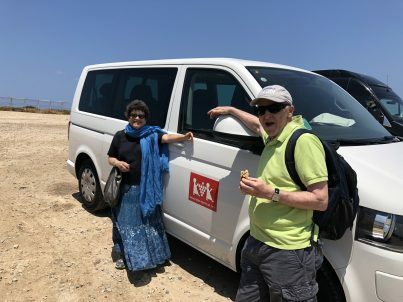 I’m David Schoenfeld of Dave’s Dynamic Tours of Israel. Young at heart, body, and soul. High on touring Israel! 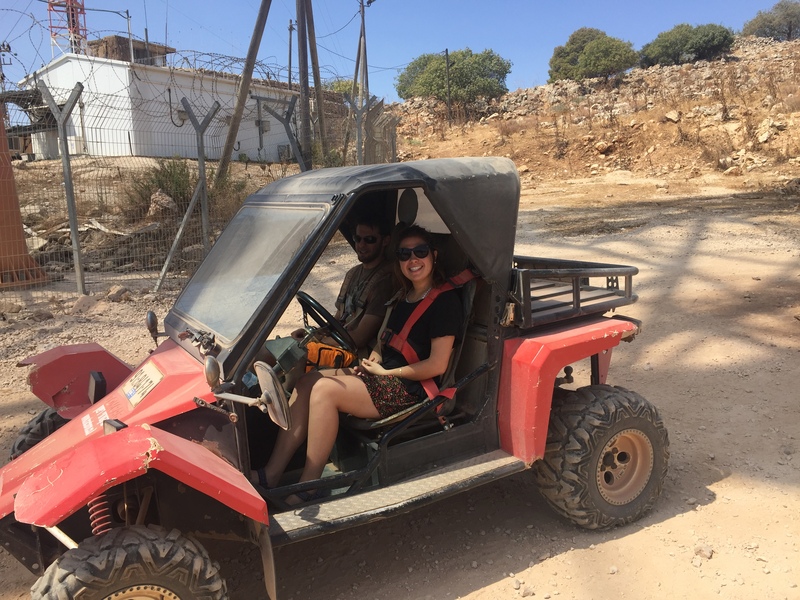 Licensed and Certified as an Israel Tour Guide & Driver by the Ministry of Tourism. Is this your first trip to Israel? Bringing the family? Visiting friends?Stepping off a cruise? Celebrating a special occasion? Taking time out? 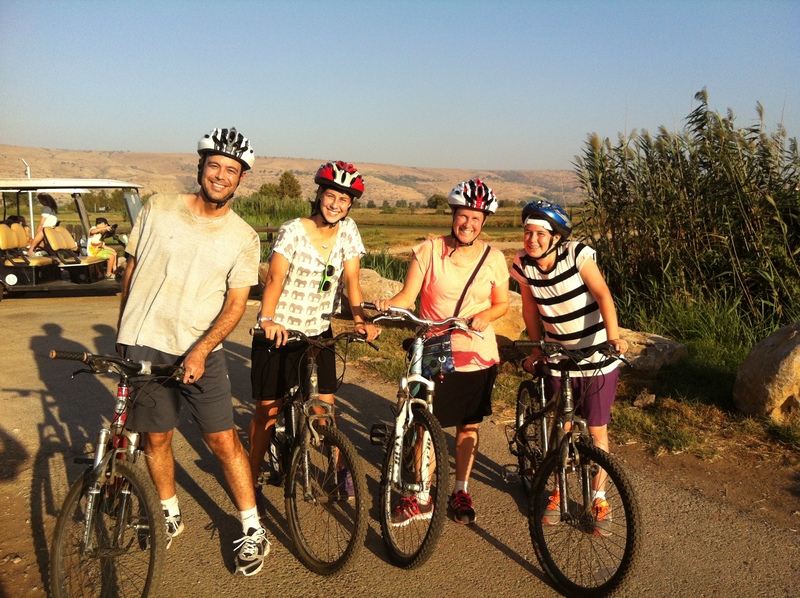 Whatever your purpose, our Dynamic Israel Tours focus on YOU! Whatever your expectations, we can surpass them! We have loads of energy, knowledge, experience, a good sense of humor, and patience for everyone. 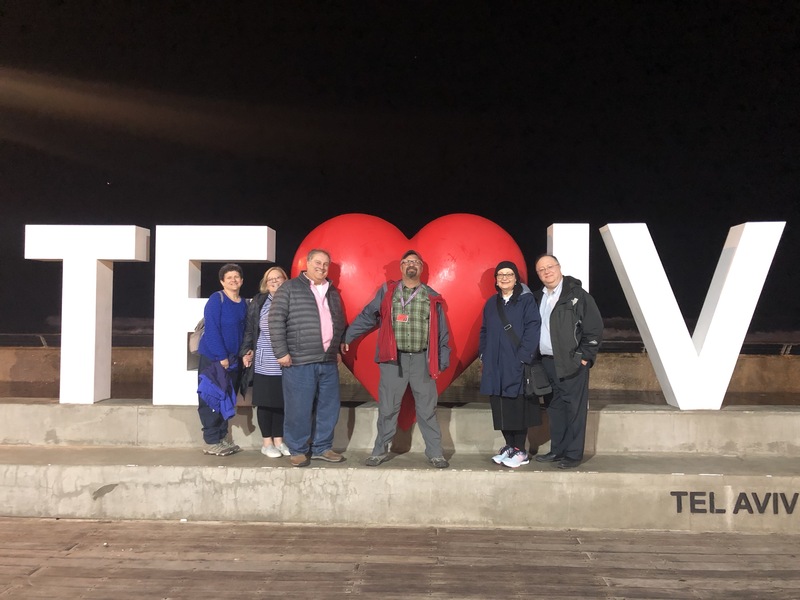 Start your Dynamic Israel Tour Here! We have toured many places around the world and he is definitely a great find. We would strongly recommend David to our own friends and family to tour with. Insightful and perfectly customized experience! 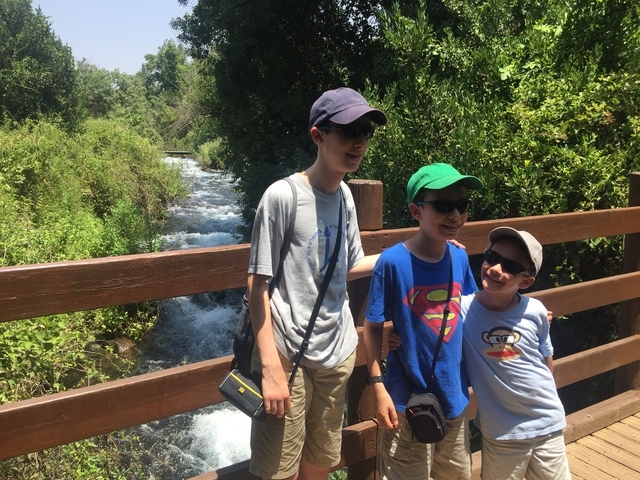 Definitely the way to see Israel! David was referred by a friend and came highly recommended. His upfront communication with us was very good so my husband and I felt confident on our travel plans. 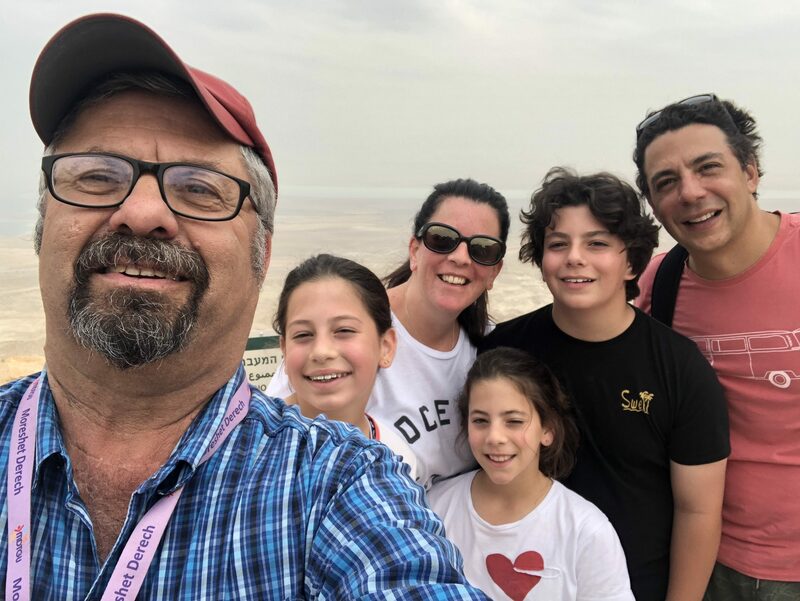 Our family would like to say a sincere "thank you" for your excellent work you did for us during the 20 days we spent with you in Israel. 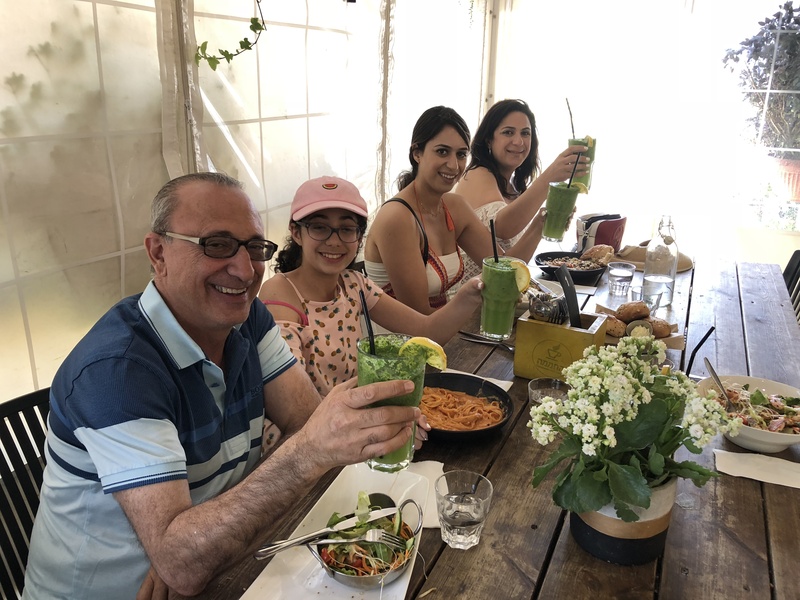 You took good care of us making our "Grand Tour" of Israel so memorable. Touring with David Schoenfeld was a peak experience. He has a gift for placing the current in the context of Israel's rich past, melding what you're looking at with how it was and what it means. Very Human, Genuinely Warm, Excellent Storyteller If you're with David, you're in good hands. I can't even count the number of times we'd run into locals who would tell me that.